Before you read on, know this: driving a long distance without screens to camp with your family requires fortitude and patience. There will be bathroom breaks, multiple requests for snacks and if you have more than one child, backseat arguments are guaranteed. You’ll play games like Ninja Mad Libs and listen to stadium rock and Meghan Trainor for hours on Spotify. On the upside, once you’ve arrived at camp, you get to spend quality time with your kids, explore new places, eat delicious meals cooked over an open fire, and enjoy full days outdoors without distractions. 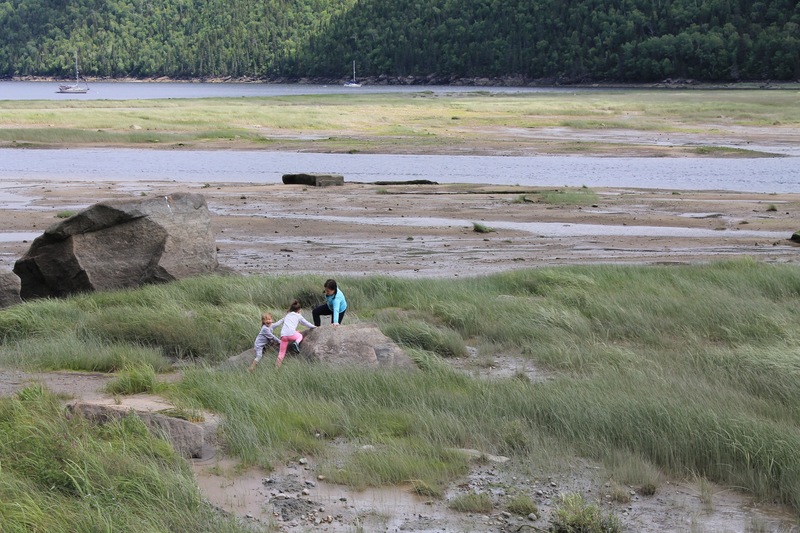 With these pluses in mind, we planned a two-week excursion to Parc du Saguenay in Quebec with hopes of also seeing parts of the Gaspé Peninsula, and then traveling to Northern Maine and Campobello Island, New Brunswick. 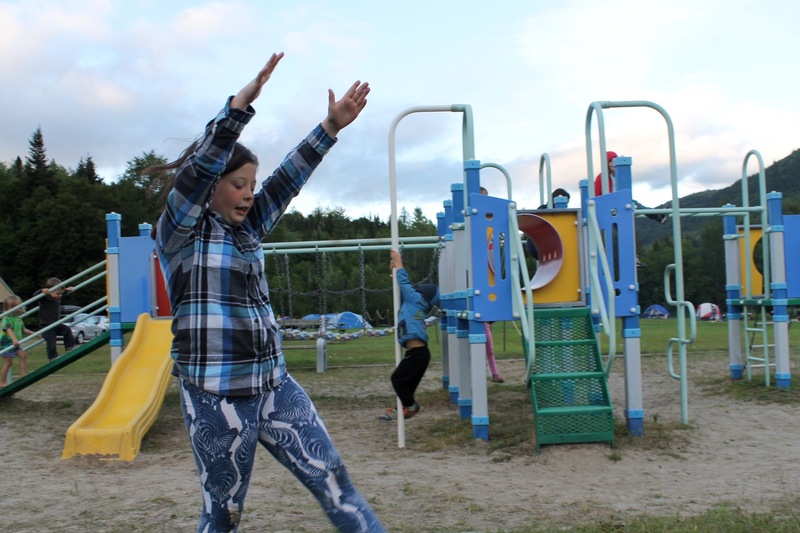 During our camp stays, we joined some of our oldest friends and their children. 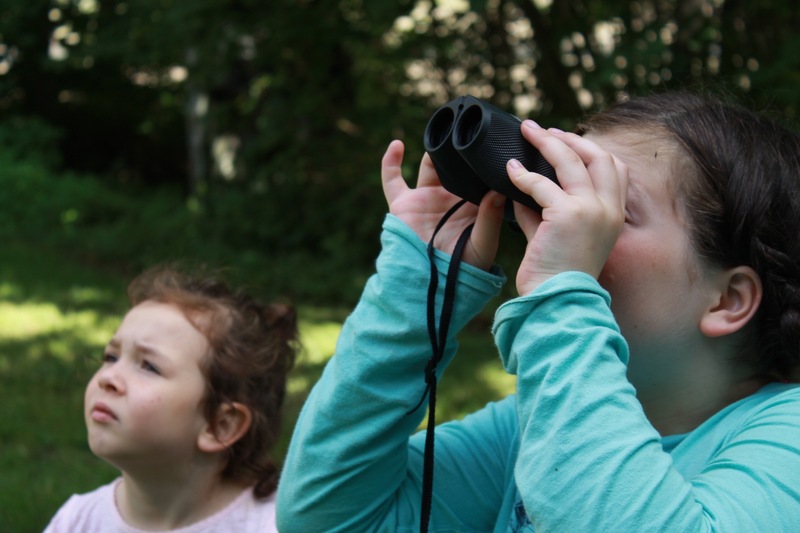 There are many benefits to camping with another family: grocery shopping and meals are shared, the kids play together, and you spend hours hanging out by the campfire, swapping stories and singing silly songs. Before the start of our journey, MP enlisted the help of L.L.Bean, who were kind enough to send Kids’ Graphic Camp Sleeping Bags for CP#1 and #2. The lightweight sleeping bags come in their own roomy carry case. The fun designs—butterflies for CP#1 and sharks for CP#2—served as a nice surprise before the trip. Our duo couldn’t wait to use them. The whole family also received these soft, Flannel Camp Pillows. When there are so many bulky items to pack, we were glad to have pillows that were light, portable and come in their own drawstring bag. 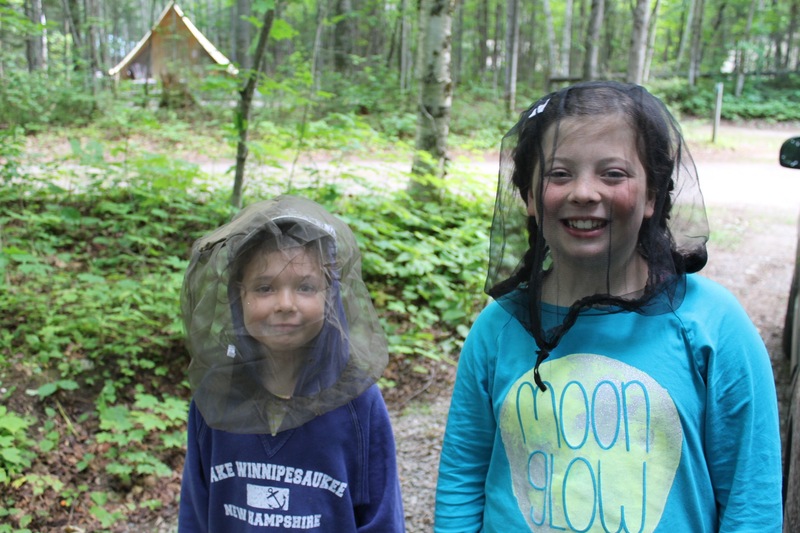 DP and MP were sent a Woodlands Screen House, which came in handy on those nights when we needed a extra mosquito protection. We could easily lift the screen house over a picnic table and still have room to move around. Our supplies didn’t end there. We packed our tent, camp cots, cookware, tableware, lanterns, flash lights, 5 days worth of clothes, toiletries, games, books, a large cooler, extra layers, water bottles, sunscreen, portable chairs, bug spray, a first aid kit and towels. DP purchased a Thule bag to place bigger items on the roof of our car. Even so, our Subaru was packed but we were ready for adventure! 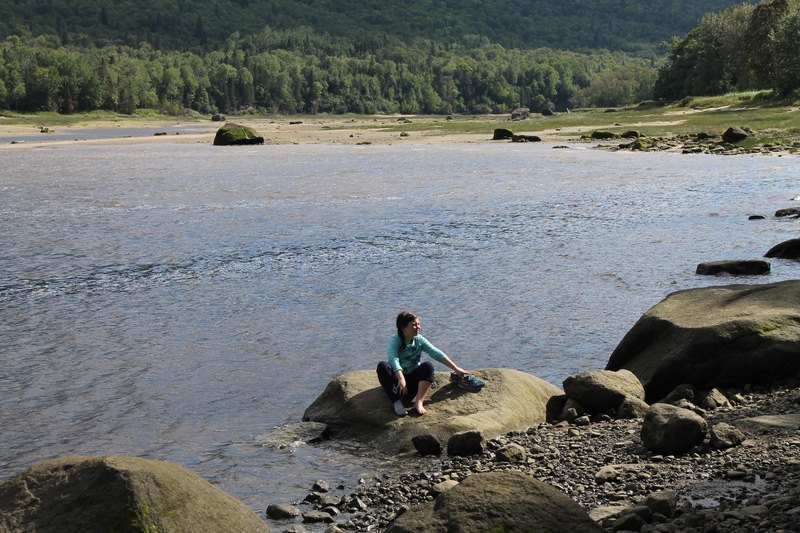 For more on preparing and packing for Family Camping Tips, visit here. 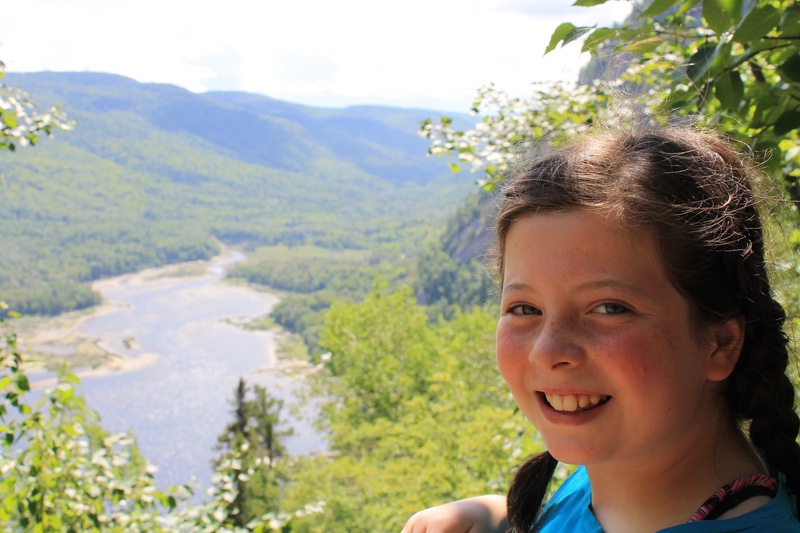 Our friend P visited Baie-Éternité, which is part of the Parc du Saguenay in Quebec, and had so many positive things to say about the campsite and grounds, we had to see it for ourselves. 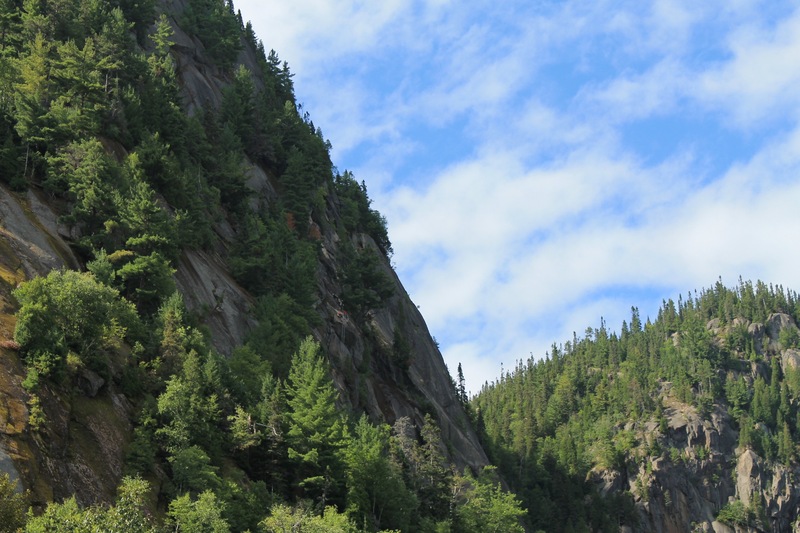 The rural area is best known for its dramatic scenery where deep green mountains overlook the impressive Saguenay Fjord. 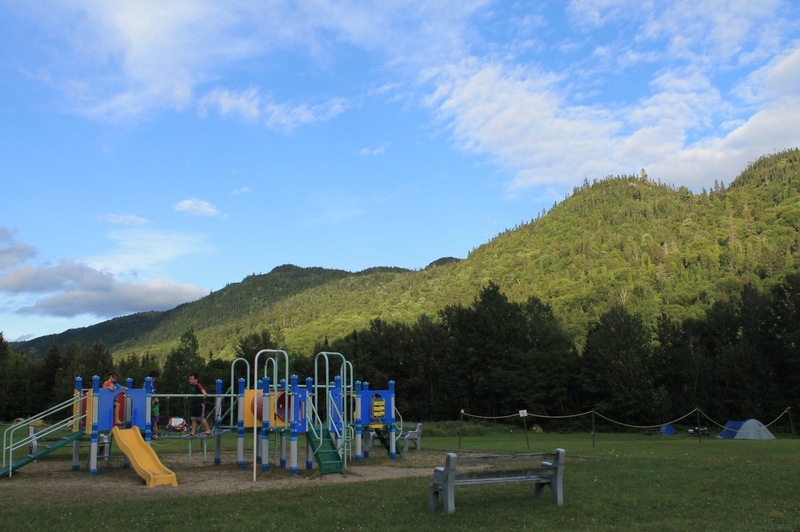 The park is also home to a host of activities, including boating trips, hiking and kayaking. 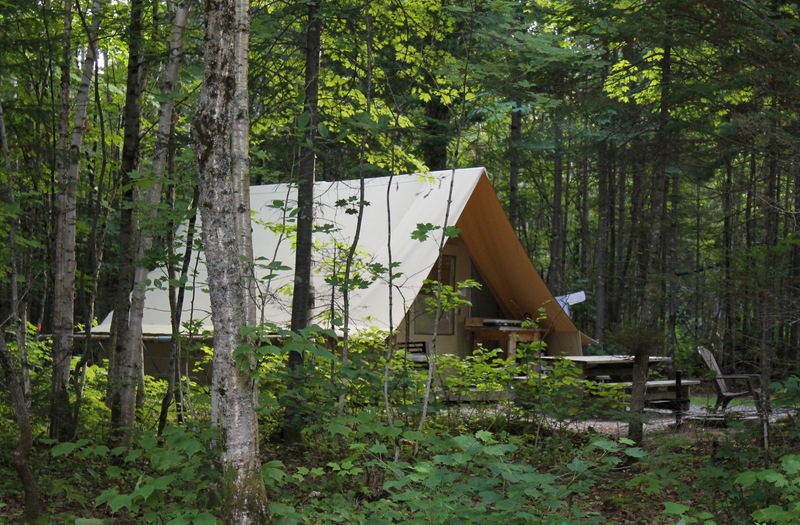 Our campsite was spacious and while there were other sites in the vicinity, we had sufficient privacy. While we were there, we noticed the park also offered Huttopia tents. They are made of canvas and have wooden floors, four beds, electricity, supplies for cooking, a stove, mini fridge and even a space heater. Pretty luxurious for camping, right? We might give a Huttopia tent a try in the future! DP walks along the dirt road near our campsite. A Huttopia nestled in the woods. 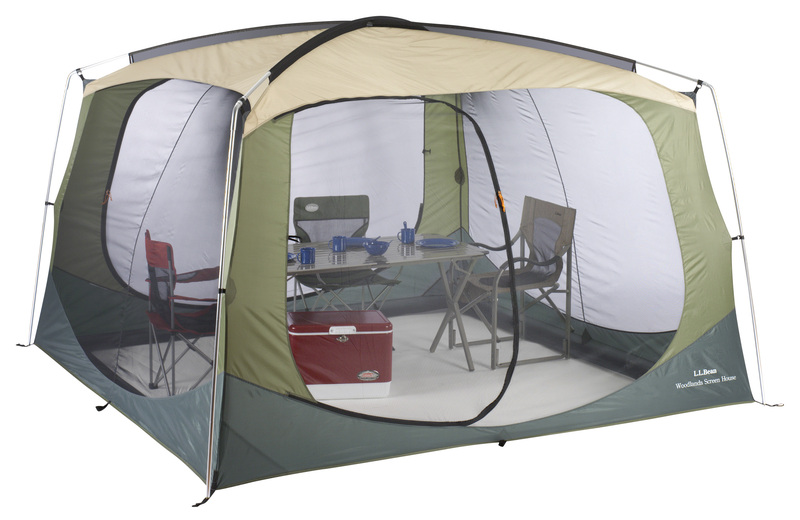 Even without the convenience of a pre-prepared site, we were able to set up camp quickly. That evening over dinner, the adults discussed our plans for the next day. The ages of the kids during this trip ranged from 3-9, so we had to be flexible, but our hope was to try a mountain hike together. As it happened, CP#2 proved too tired from hours of driving, so we spent our first day walking a quiet trail along the Baie-Éternité. 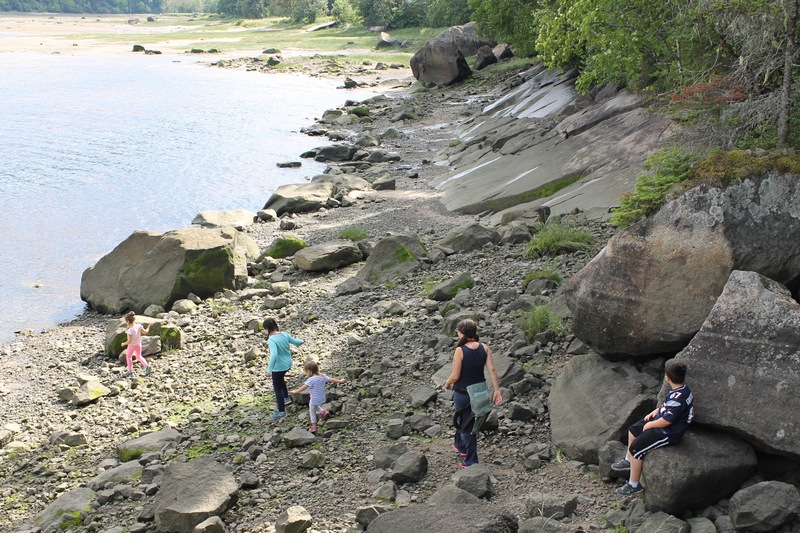 We discovered a small beach where our troupe scaled the rocks that lined the riverbank. There were some ripped pants and muddy shoes, but the kids didn’t care. They were having too much fun exploring. During that same day, we also came across a glacial boulder that the National Park designed into a woodland amphitheater. 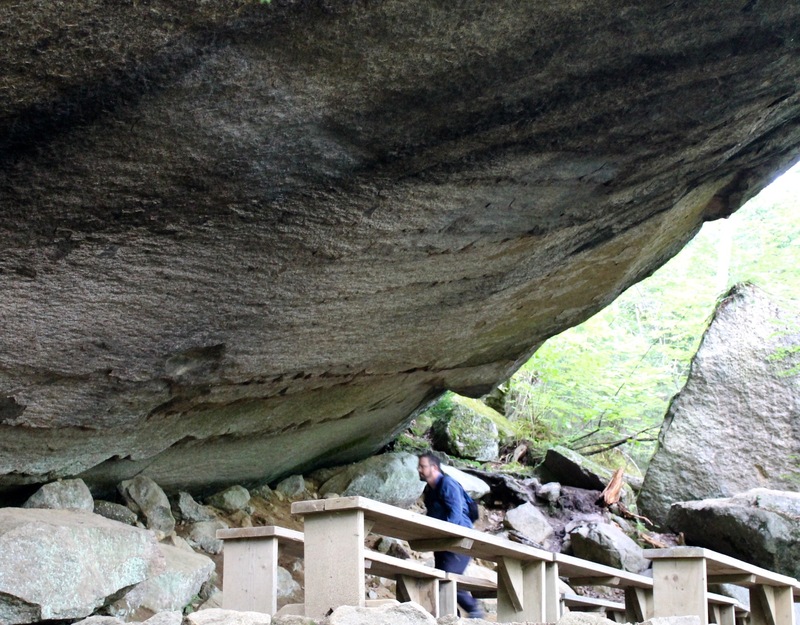 The enormous boulder jutted out to create a natural roof above the dirt trail, where several long, wooden benches were placed. As tourists do, we took turns pretending to hold up the boulder with one hand for photos. 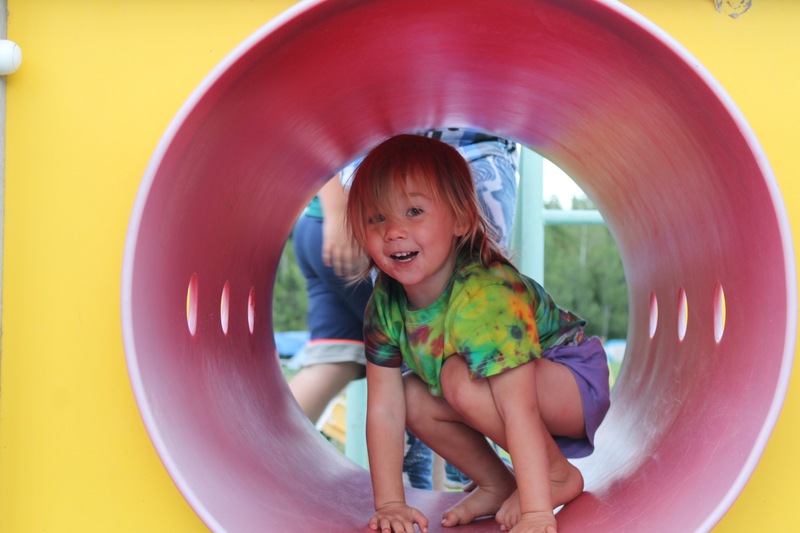 We spent our downtime at the camp playground. The play area was nothing special, but whenever one of the adults was working on a meal, the kids asked to go to the playground. The kids would make up games or do gymnastics in the field until their bellies growled for dinner. Our evenings were spent together around the fire. Much like Maine, the weather cooled at night. CP#1 announced, “Welcome fall!” and we all collectively groaned. MP was glad to have jeans, light sweaters and warm socks on hand nonetheless. Our group enjoyed some delicious and simple camp dinners, including ginger marinated grilled chicken and pork tenderloin Teriyaki grilled over the fire. We brought along two cast iron pans to roast veggies and scalloped potatoes. Every meal was followed by s’mores for dessert and not long after, all of us retreated to our tents without even checking the time. 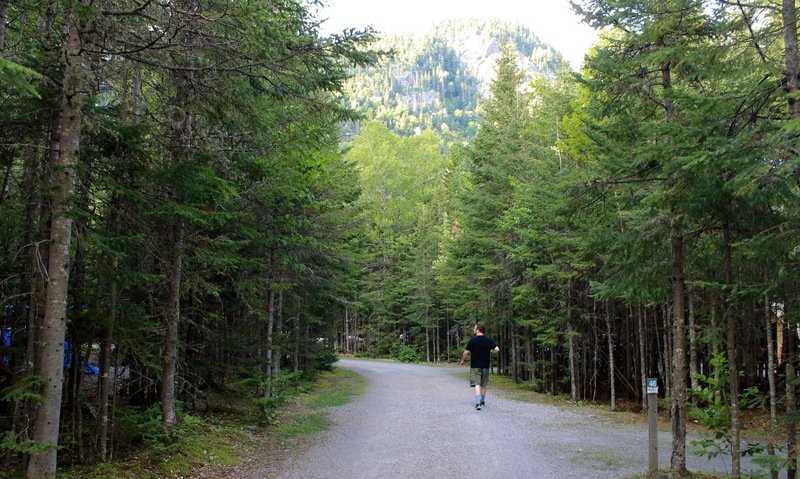 The natural surroundings also served as a welcome distraction. 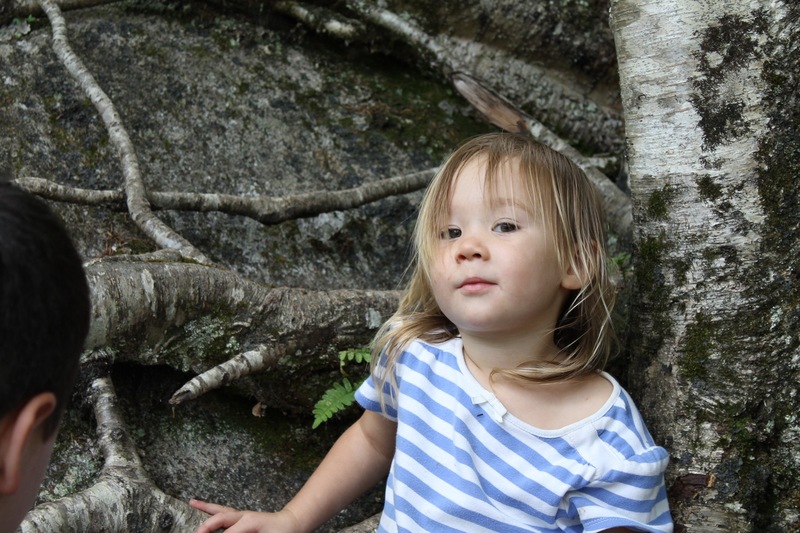 We spotted a rabbit, a field mouse, and two porcupines in a tree arguing for territory. MP wishes she could have captured the porcupines in a photo (it might be time for a zoom lens). The mid-hike view was well worth the climb. 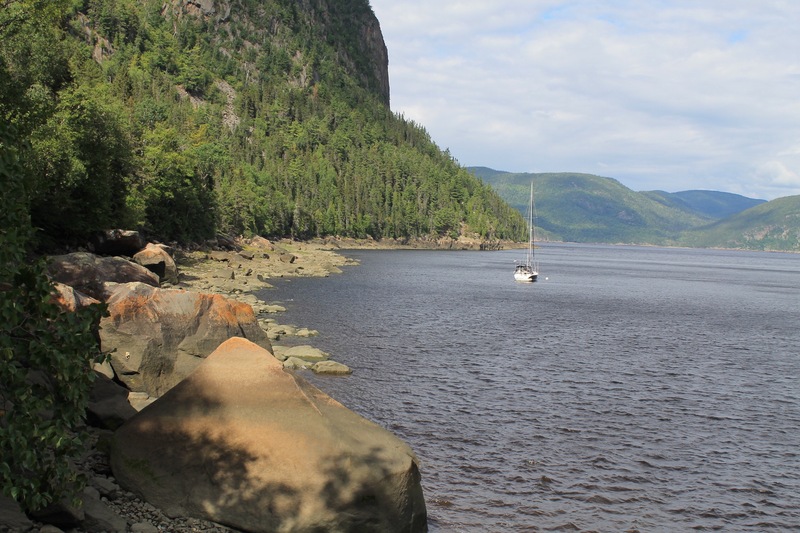 We stopped and took in the rocky-faced mountains that stand above the Baie-Éternité. The sky was bright blue and dotted with clouds, and the river sparkled in the sunlight. MP wished we could hike further, imagining an even better view just a mile or two up the mountain, but she could tell her young climbers reached their limit. They wanted to return to the riverbank and of course, sneak in a little more playground time. We were reminded during this trip that flexibility is key when traveling with kids. 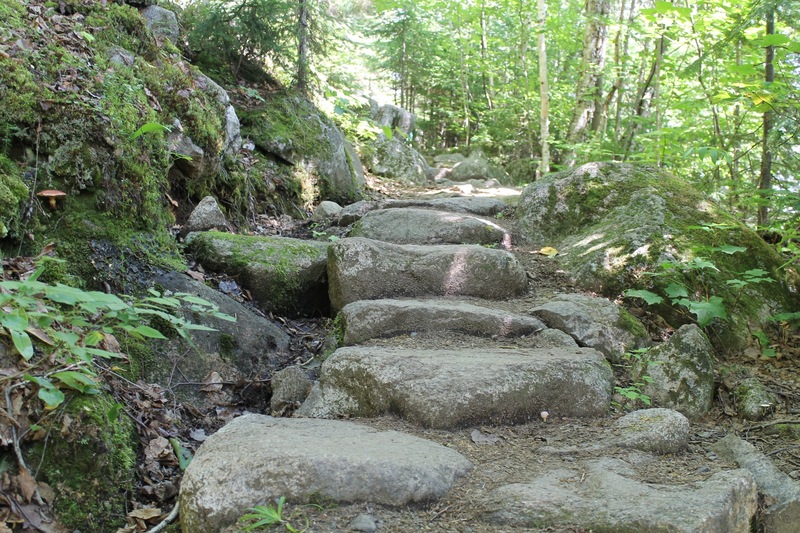 There are more hikes we would have liked to try and we’d hoped to see more of Quebec, but this hopeful plan was not to be. On the day of our departure, breakfast cleanup and breaking down camp took longer than we anticipated. In order to see the Gaspé Peninsula, we needed a ferry to take us over the St. Lawrence River. The ferry was full when we arrived. 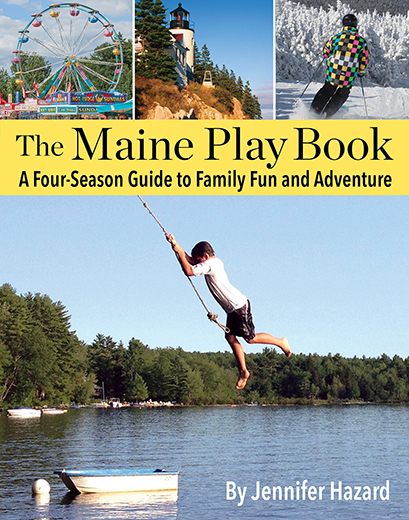 If our travels had taken us in a different direction, though, we would not have ended up at Moosehead Lake. MP will share that part of the story with you next time! 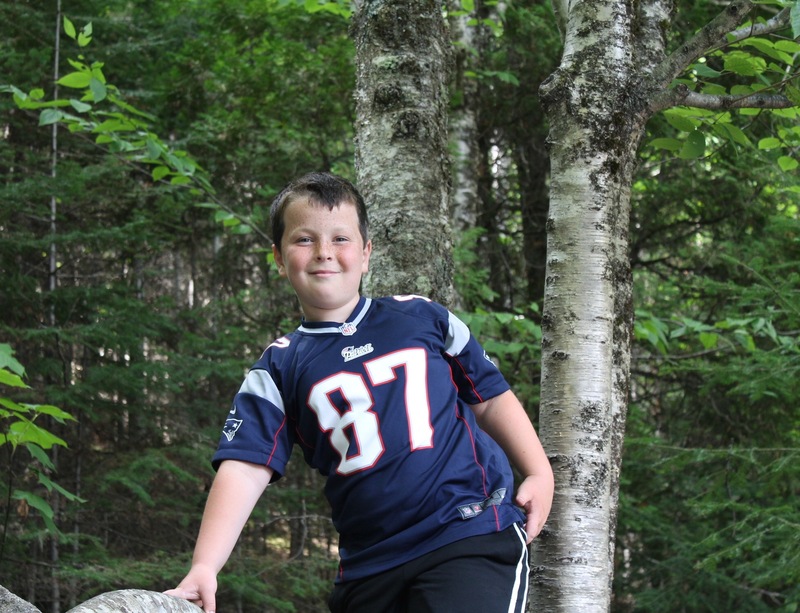 PS: Many thanks to L.L.Bean for helping make our camping trip a success!